Saturday morning has traditionally been a time dedicated to meditation, prayer, deep thought and group learning. 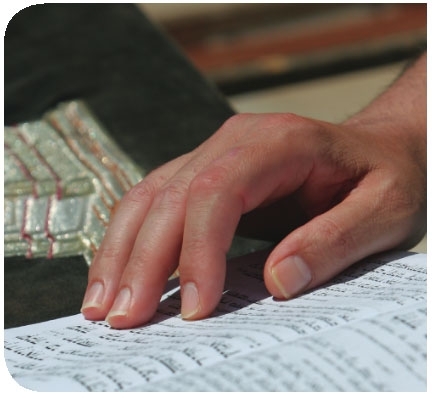 At Chabad, the Saturday morning prayers come to life through song and thought provoking explanations. When the Torah scroll is read it is accompanied with relevant lessons and lively discussion led by Rabbi Arik. *The Tanya guides us to achieve harmony of body and soul, of earthliness and transcendence. It gives us window into the spiritual-psychological makeup of the human being and guides us on achieving self-mastery and overcoming emotional and spiritual challenges. For more information, call 914.666.6065 or click here to email.